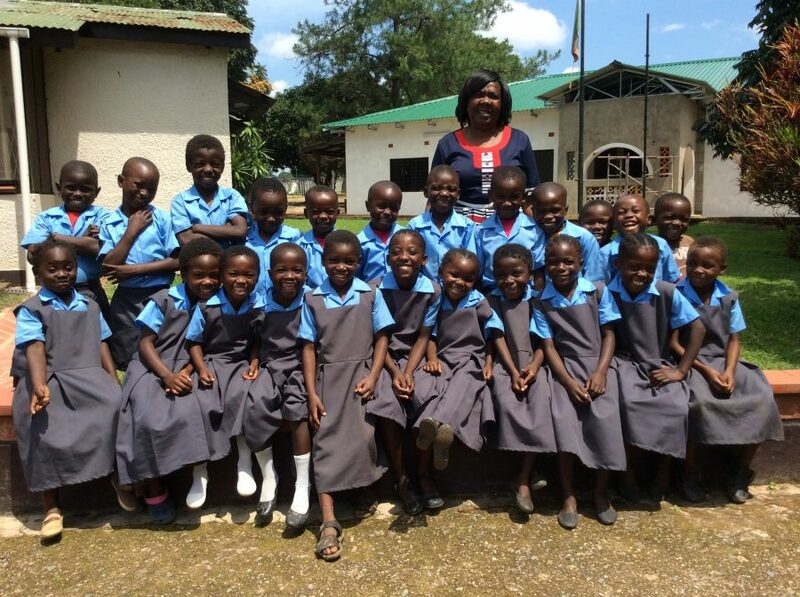 Your support for orphaned and vulnerable children in Zambia is changing lives. 2019 is a year of new beginnings in Zambia! Our 2019 preschool students (see photo above) have all reported for school and are anxious to begin learning to read, write, and speak English! We have 25 of the cutest kids in Garneton! Of the 25, we have 6 that are considered double orphans, 11 that are considered single orphans, and the rest are considered vulnerable—because life in the compound (a local village known for fighting and drunkenness) makes a person vulnerable. We are so happy to have these babies and look forward to watching them grow in their knowledge of the Lord (and hopefully come to know Him personally soon), grow mentally as they are exposed to solid academics by highly qualified teachers, and physically as they receive 2 meals a day from school (and receive medical care if they need it). We have 135 students that have reported for the Student Life Program, with 24 house parents. We have started our weekly Bible Study (Ukubyala) on Wednesday evenings and discipleship groups on Saturday mornings. During this first week of Bible Study, we focused on salvation, and 3 boys accepted the Lord while in their discipleship groups on Saturday! What a great way to begin the year and the rest of their lives! Similarly, we had 4 primary girls trust Christ during the third term of school. These are the most exciting stories to tell! Our 2018 Grade 7, 9, and 12 government exam scores are in! We had 100% passing in grade 7 and 9, and 90% (9 out of 10) in grade 12. 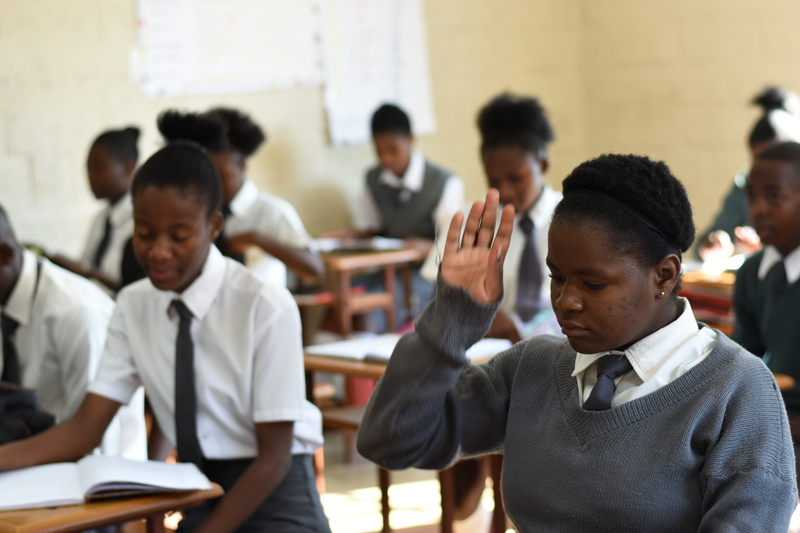 We are out-performing most of the schools in our area, and it was announced that we were in the Top 20 schools in the Copperbelt Province for our Grade 9 exam scores. Our teachers have worked so hard to continue to improve the educational experience at Lifesong. We are so proud of their work and the work of their students! Our newly certified vocational program has started off with a bang! With 7 new students, the program has grown to 11. We are staffed with highly qualified teachers in the areas of Agriculture, Auto Mechanics and Engineering, and Hospitality and Food Production. Our students are enjoying the new theory and practical lessons. And they love their new uniforms that make them look so official! Please pray for this program as it continues to morph and grow into an exceptional program. We’re praying it will make Lifesong students highly sought after, not only for their knowledge and skills, but also as future employees that are trustworthy, hardworking, and—above all—missionaries who love God with all their heart! Rounding off the new beginnings, we’re happy to report that 3 of our 2017 graduates have reported for University. 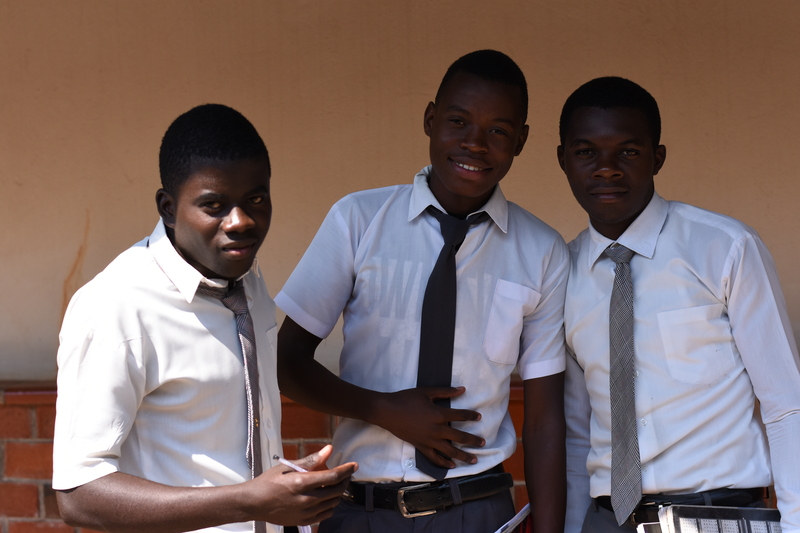 2 of our boys are at Eden University (in Lusaka) studying Environmental Science (to work in the health department) and Clinical Medicine (similar to a physician’s assistant). One of our girls is studying Nursing at Northrise University in Ndola. These are such exciting times for our graduates with vocational and university … setting them up for bright futures as leaders in Zambia! You can change the life of a child in Zambia today.